Artists Manss Aval’s artwork is being displayed at the upcoming ArtExpo 2016 Milano. Follow this link to view the art gallery. ArtExpo 2016 Milano is more than the typical art fair – it’s an art fair that brings the artistic talent to those who appreciate and admire it the most. ArtExpo 2016 Milano is an in-depth project where artists, art lovers and art collectors can all connect and enjoy one another. A special focus will be on Art Investment themes for HNWI, private and institutional investors and collectors. ArtExpo 2016 Milano honorably proposed an international event connected to art, culture and business, and art investment. For seven days, visitors, institutions, collectors, artists, corporate and media partners will be present under one roof for the famous event. For the second time, this large scale event will be held at one of the most interesting areas in Milano, the Macerate Quarter at East End Studios. The Macerate Quarter at East End Studios houses some of the most popular events in the city and provides a platform that is rich in culture within the entertainment industry. 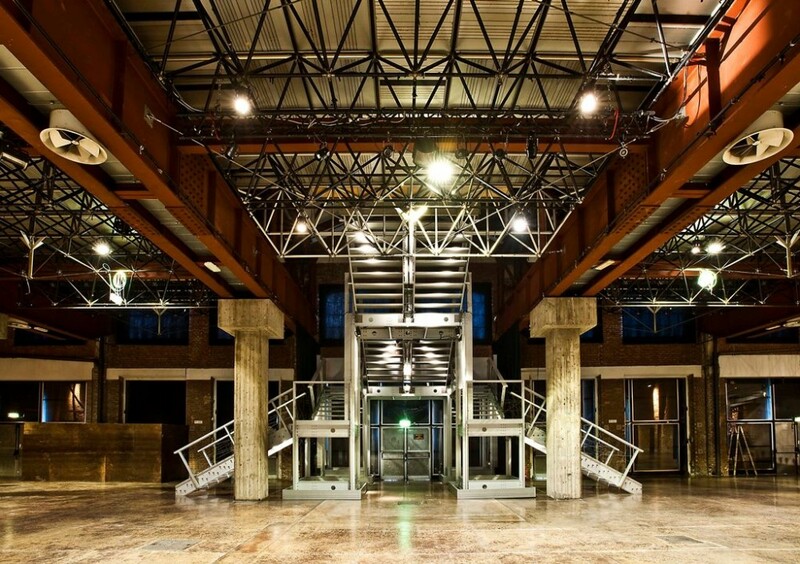 The Macerate Quarter at East End Studios is also home for filming and production of RAI, an Italian Radio/Television and SKY Italia.